WooCommerce is a free WordPress plugin that empowers everyone to start an e-commerce store on own without hiring any developer. You can yourself start your new e-commerce website or transform your existing WordPress website into an online store in minutes. Domain Names at SANGKRIT.net come with all tools you need to put your website online yourself or redirect it to your app, mask it over your online profile or whatever you feel like to doing. 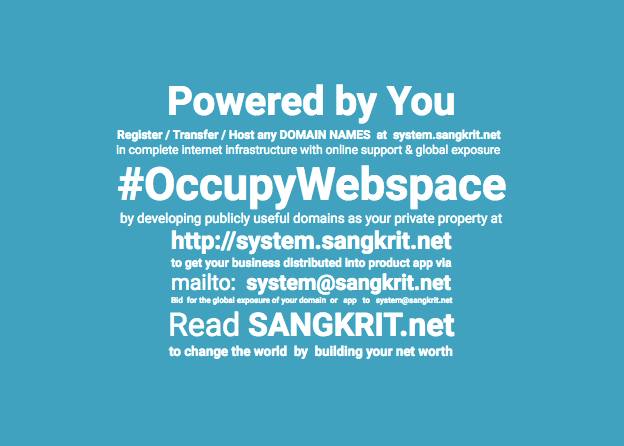 To start you simply need to register your new domain or transfer your already registered domain to SANGKRIT.net. Setting up a budget has always been an important thing in business ventures and websites/apps are no exceptions. Planning your web-app cost ahead helps you save money and time because then you can easily decide what server type would be the best for you and what important features you would like to cover in the first version.